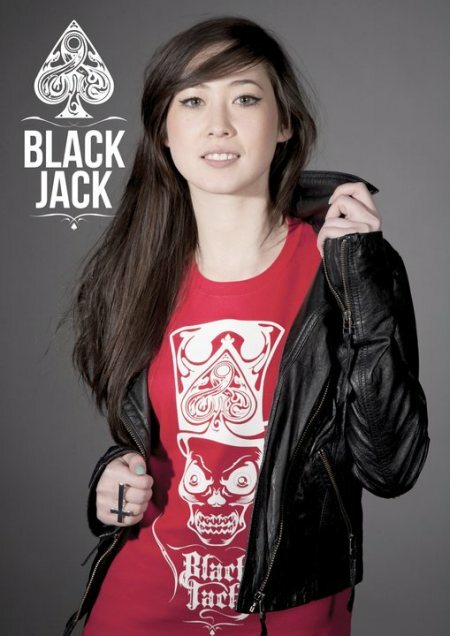 This week was a busy week trying to complete shooting for my ongoing project, but i did manage to fit some time for a photoshoot to promote a friends new clothing range called Black Jack Apparel. It was a basic studio shoot to show off the design of the t-shirt, shot by Lola Lazaro Hinks and I. 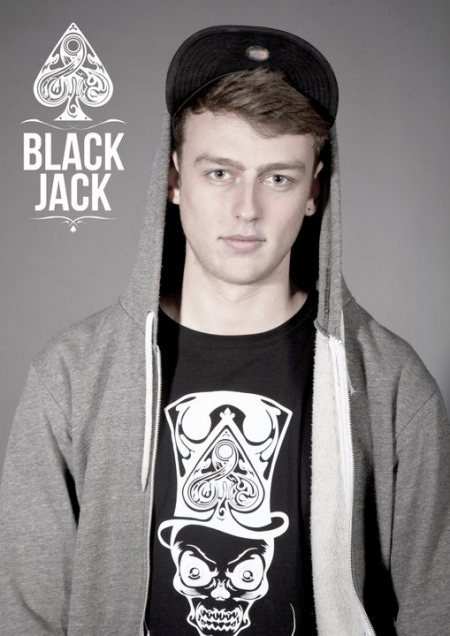 Black Jack Apparel is genuine artwork drawn and designed by graphic designer, Kudz. Originally we were supposed to shoot on a black background but as there wasn't enough paper left on the roll. We then decided to use a gray background and overall collectively we were happy with the results. Check out Black Jack Apparel Click here and get to know the next big thing.